Welcome to RomeCabs Video Blog! Whether you are visiting Rome for the first time or are a repeat visitor, these are the Top 10 Must See Places in Rome that you wouldn’t mind seeing over and over again! Considering Rome has pre-historic beginnings that expand across many ancient civilizations like the Etruscans that culminated with the powerful and expansive Roman Empire, and then descended into the Dark Ages, and ascended again through the Middle Ages, the Renaissance and Baroque eras, and then evolved into the modern era, you can expect to be surrounded by thousands of years’ worth of significant monuments, archaeological sites, churches, museums, squares, and neighborhoods that it would seem intimidating to even begin to sort out what you shouldn’t miss out on. In the video “Top 10 Must See Places in Rome”, we take you on an exciting visual journey through Ancient Rome to the Colosseum, Roman Forum and Pantheon. Then we’re off to Rome’s most famous squares: Trevi Fountain, Spanish Steps / Piazza di Spagna, and Piazza Navona. 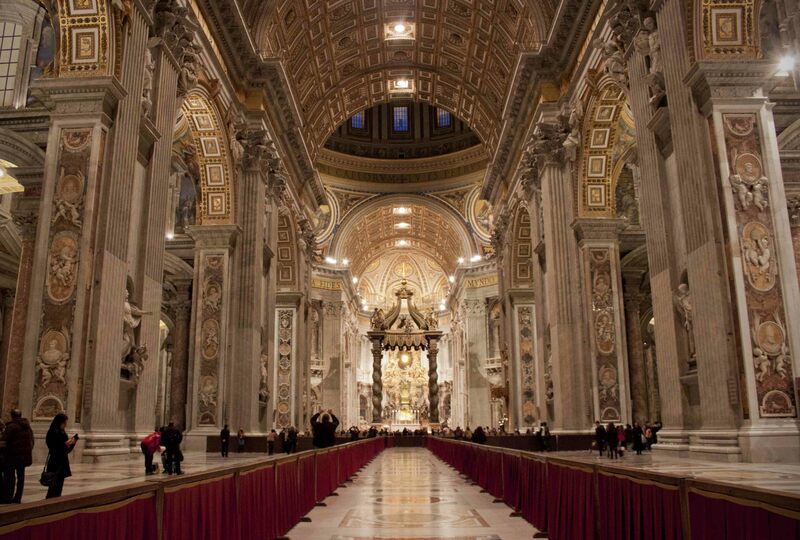 The Vatican Museums (with the magnificent Sistine Chapel frescoes by Michelangelo) and St Peter’s Basilica are also NOT to be missed, and worth revisiting as the Vatican holds some of the world’s greatest artistic and religious treasures that you will love to explore over and over again. 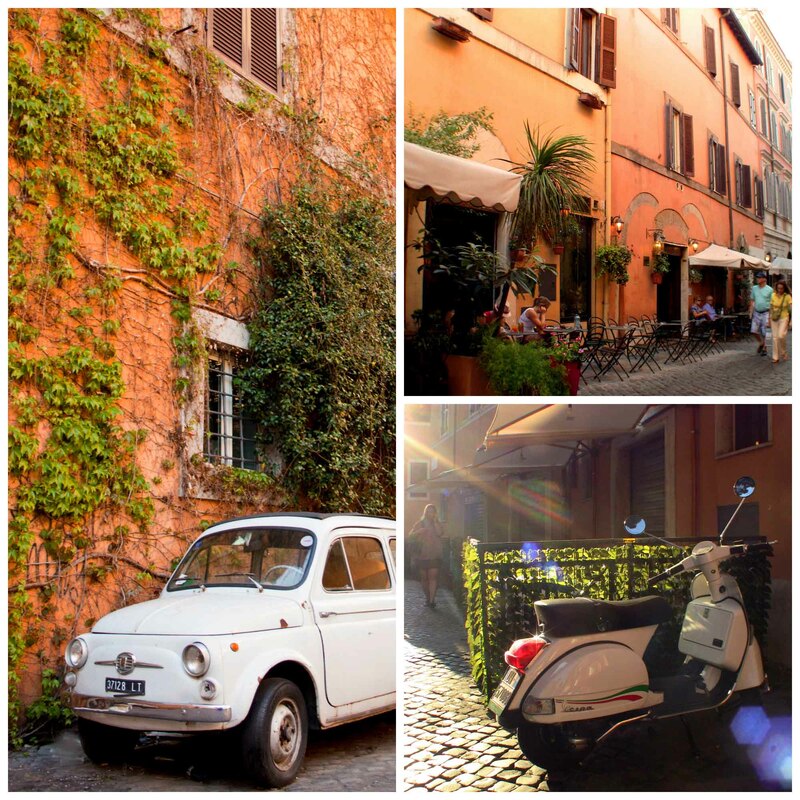 A stroll through Trastevere, Rome’s old world neighborhood, will enchant you with its authentic atmosphere you won’t find anywhere else in Rome. Thank you very much for stopping by and reading our blog. If we can be of service to you in Rome for Tour and Transfer services, please visit our website at www.RomeCabs.com for more information.